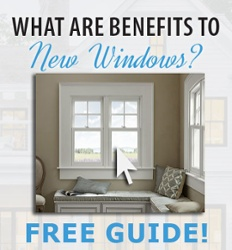 If you’re considering an updated kitchen or bath for your home, but are working within a limited budget, consider how colors can transform your kitchen or bath without requiring any major renovations. Bright, vivid walls of color can add impact, set a mood, create a focal point, enlarge a space, or make it feel more cozy. You can also use neutral or restrained colors to create a tranquil environment, or accentuate artwork and fixtures. 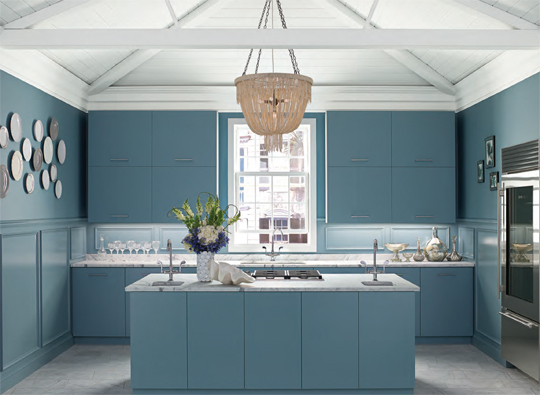 Paints can also harmonize with your cabinetry (see blue kitchen image at right), or contrast against an architectural feature. This month, GNH Lumber is highlighting Benjamin Moore Natura paints, a healthier interior paint with zero VOC, zero emissions, and zero harsh fumes, making it a safer paint for your family and the environment, all without compromise to performance or color selection. Inspired by the rich, distinctive architecture of historic southern towns, this elegant design palette pulls together soft pinks, saturated blues, and cloudy grays—along with sparkling details for a sophisticated look that can be customized for any home. 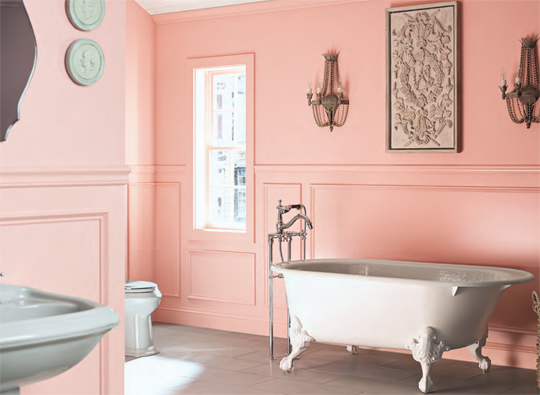 In this bathroom, the walls and panels are painted in Fruit Shake 2088-60 using Aura® Bath & Spa. Inspired by the swelling blend of misty blues that line the sea and sky along the eastern seaboard, this beautiful palette features pale greens and blues. Light earthy tones add to the fresh, tranquil feel. 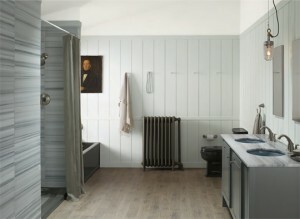 In this bathroom, the walls are painted in Wickham Gray HC-171 using Aura Bath & Spa. The ceiling is painted in Frostine AF-5 using Waterborne Ceiling Paint. Inspired by the wondrous beauty of a well-worn, wind-beaten farmhouse, this palette features rich grays and taupes along with deep, complex neutrals. 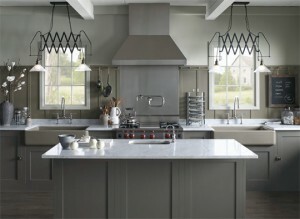 In this kitchen, the walls are painted in Stonington Gray HC-170 using Aura Interior in a matte finish. The cabinets are painted in Iron Mountain 2134-30 using ADVANCE® in a satin finish. Come browse our expanded selection of Benjamin Moore paints at GNH Lumber today, and get inspired!